2) Join the Forum and make 10 postings over a two week period or longer. 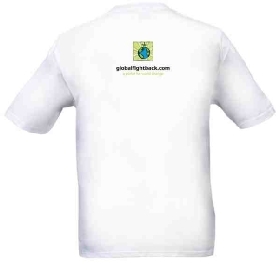 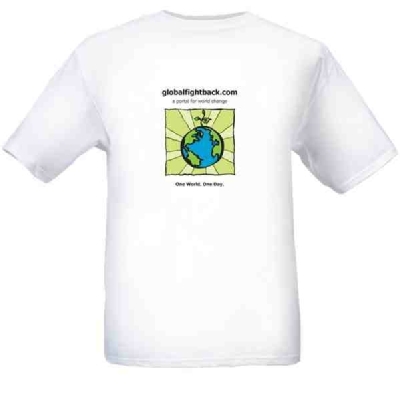 You can then contact us and request your t-shirt, which will be sent anywhere in the world free (by economy post). If you require any more information, please don’t hesitate to contact us.